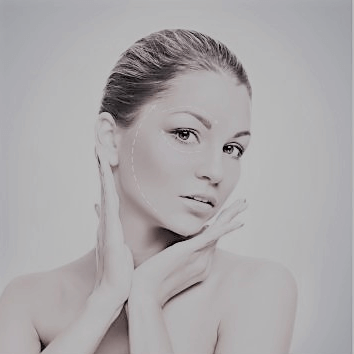 Many people nowadays suffer from sun damaged skin, which can be the lead cause of wrinkles/fine lines, red vessels and hyper-pigmentation, presenting with a mottled skin tone and areas of abnormal pigmentation. Ageing skin is accelerated by exposure to the sun and weather. 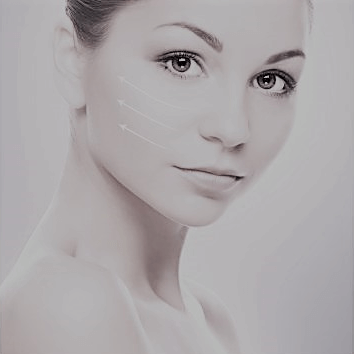 At True You Skin Clinics we have a number of treatments to help combat the signs of sun damage and ageing. 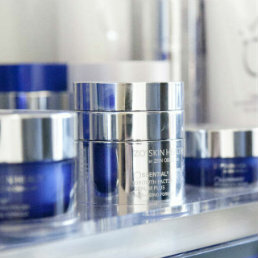 We also have a wide variety of medi-grade skin care products suitable for sun damaged skin. 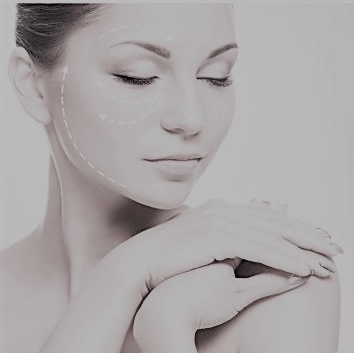 Please call +44(0)1133458682 for further information and to book a consultation. Broken blood vessels on the face can develop in anyone at any age, but some people may have a higher chance of developing them than others. Some causes of red blood vessels include: genes, sun exposure, changes in weather, changes in pressure, pregnancy, environmental irritants, rosacea, alcohol consumption and injuries that cause bruising. 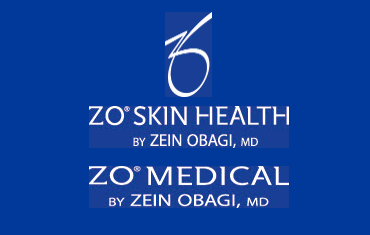 Pigmentation/hyperpigmentation is a common skin problem that can affect many people. Hyperpigmentation refers to darker coloured skin areas. They tend to be smaller darker patches of skin, ageing or pigment spots that have been frequently been exposed to the sun. 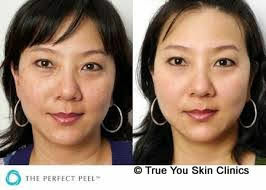 Hyperpigmentation can occur due to hereditary, thin skin under the lash line; giving a person the appearance of dark circles under their eyes. Discolouration is also common when there has been a skin trauma, injury, when pregnant or due to certain birth control pills. Post-inflammatory pigmentation can be related to acne skin conditions. Pigmentation means colouring, hyperpigmentation refers to darker coloured skin and abnormal hyperpigmentation relatates to birthmarks and other pigmentation disorders. These affect many people and are a common skin condition. Some of the most common are pigmented birthmarks, macular stains, hemangiomas, port wine stains, while disorders include albinism, melasma, vitiligo and pigmentation loss due to skin/sun damage.